Durham County Council are looking for passengers views on the new bus station as plans are dropped to relocate the statuon. The current bus station often gets negative comments about how cold & unwelcoming the place is. Its known as a hotspot for anti-social behaviour and providing an un-welcoming image for visitors. 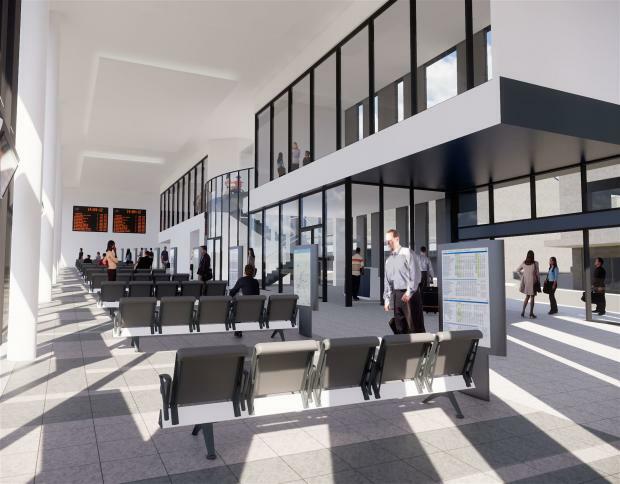 Plans initially said that the council wanted to knock down the current site to make way for a "flagship" store and relocate the bus station, but financial constraints have mean't a change of plan and keeping the bus station where it is. It is understood a budget of £8m has been earmarked for the project, and it is hoped it would be complete by summer 2020. Email your comments by emailing durhambusstation@durham.gov.uk by Thursday 21st March 2019.